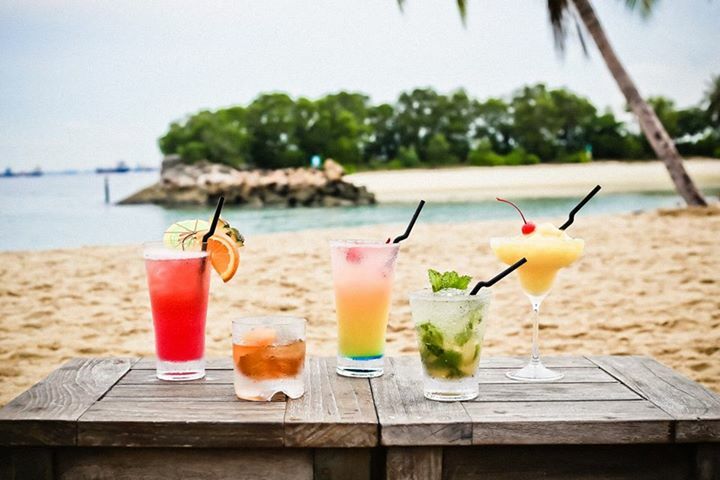 Sentosa – our beautiful man-made island known for the artificial beaches and other tourist traps. Singaporeans think everything on this tiny island is overpriced and underwhelming. But does it really have to be this way? 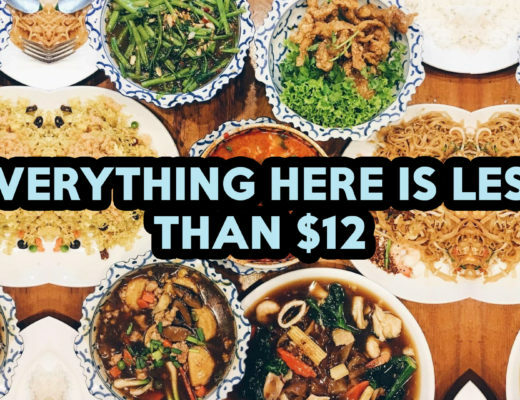 Eatbook shows you ten places where you can dine at for under $25 per pax without compromising on the quality of your food. Local fare at the Malaysian Food Street won’t be as cheap as what is available at our hawker stalls, but you can get really authentic Malaysian street food here. The old school decor also makes you feel like you’ve travelled in time and space back to Penang in the 1960s, but you still get to enjoy your food in a nice air-conditioned environment. Try the Malacca Chicken Rice Balls ($5), KL Jalan Ah Lor Hokkien Mee ($6.60), or the Penang Lim’s Brothers Char Koay Teow ($5.50). 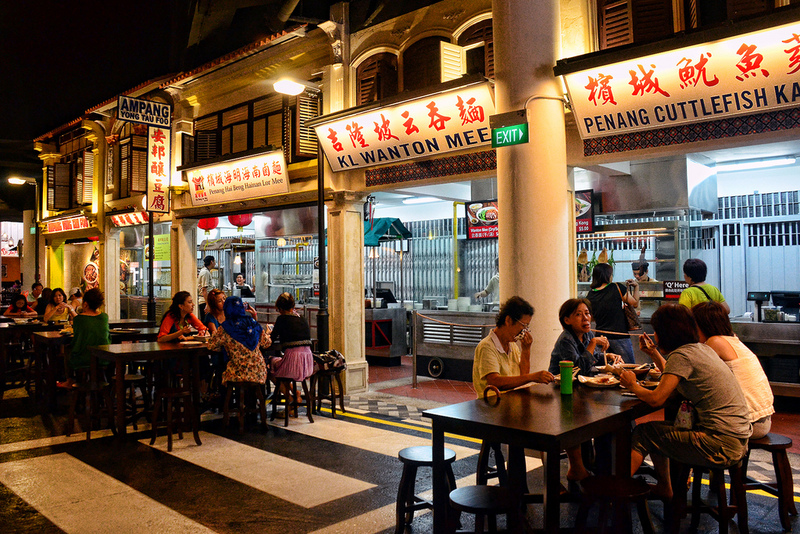 All three dishes are relatively uncommon in Singapore, particularly the Hokkien Mee. 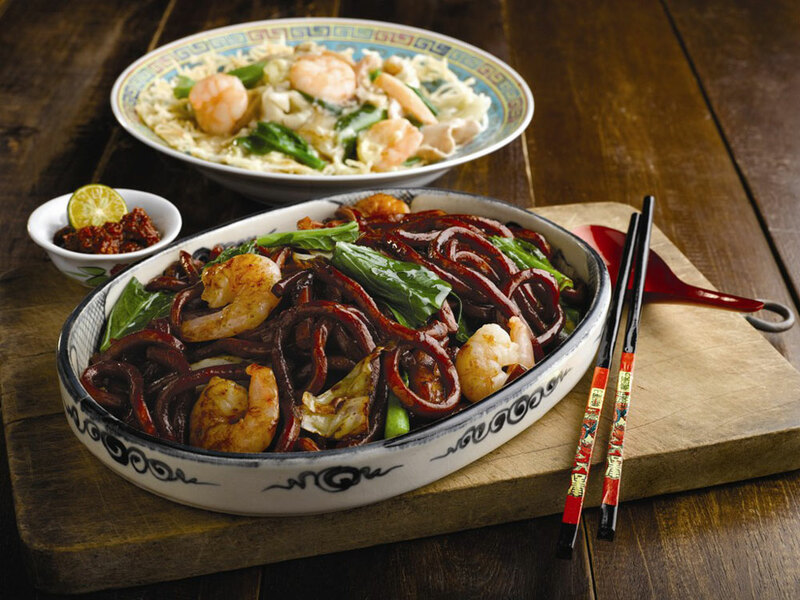 This Malaysian version features thick, chewy, wok-charred noodles tossed in a mixture of dark and light soy sauce, shrimp, and vegetables. 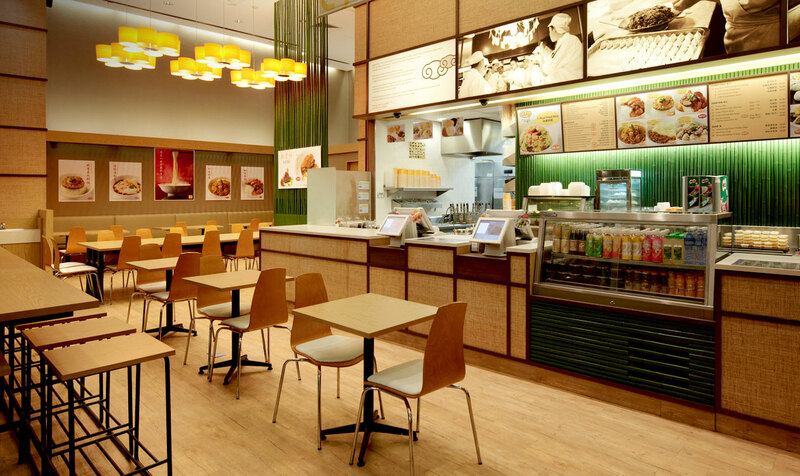 Tunglok’s Cantonese fast food chain is one place in RWS where you can get fuss free comfort food after a day of fun-filled activities. The best part is they’re also opened 24 hours. 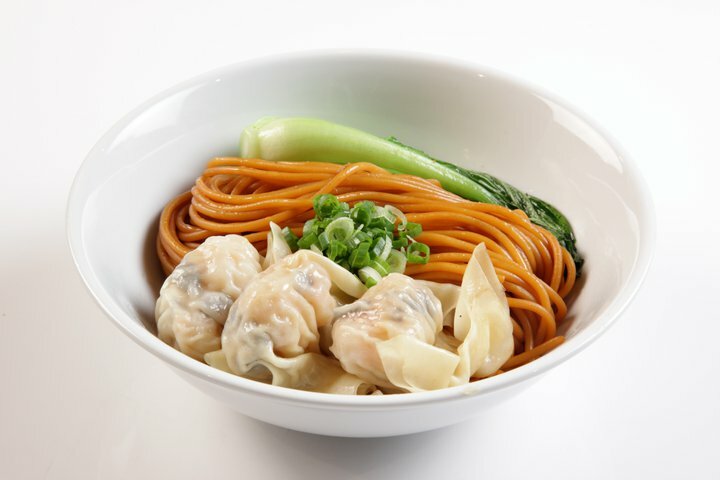 They are known for their variety of Cantonese-style noodles like their shrimp dumpling noodles with BBQ pork ($8.90). But we would recommend the Ruyi fried rice ($6.20) which is well-seasoned, fluffy, and fragrant. Ever since their first store opened in 2009, Joe & Dough has been known for their affordable gourmet sandwiches and specialty coffee. Their freshly toasted bread never disappoints, and their unique range of fillings are generous and satisfying. 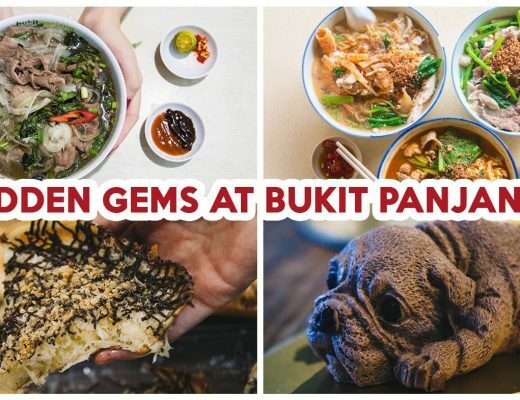 This is one place to visit in Sentosa if you’re looking a quick hunger fix below $10. They also do a really good but relatively guilt-free blueberry yogurt tart ($6.50). Besides hot bikini babes, you’ll also find incredibly scrumptious deep fried mantous with pork belly ($12) at Bikini Bar. Their other sinful treats like deep fried chicken rice balls ($10) go excellently with a glass of ice cold beer. 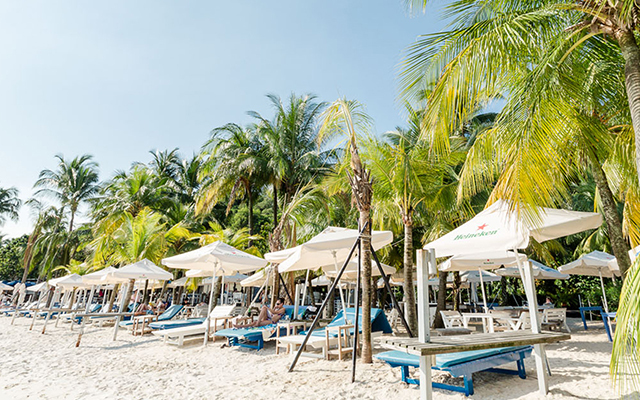 Coastes is one of the best places in Sentosa to lounge at on a lazy afternoon. 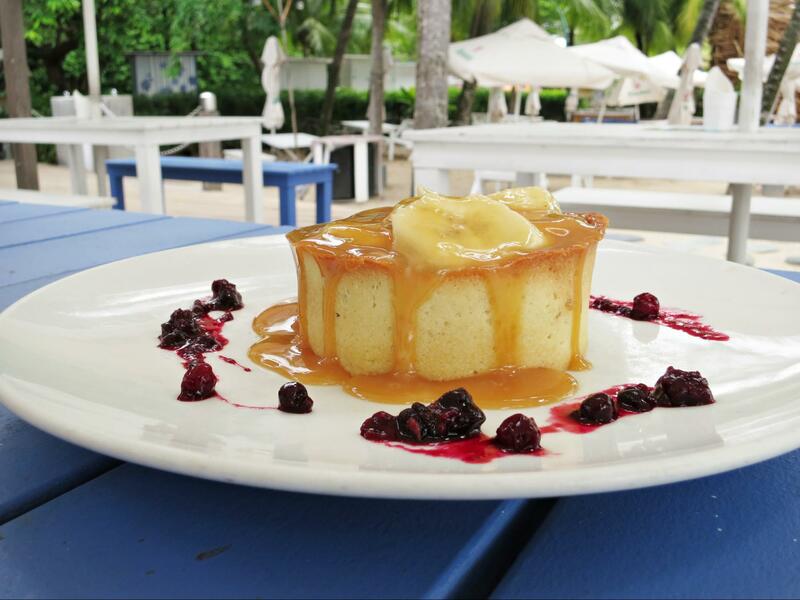 They have been around for years, and people love it for its chill beach vibes, and affordable but yummy brunch food. 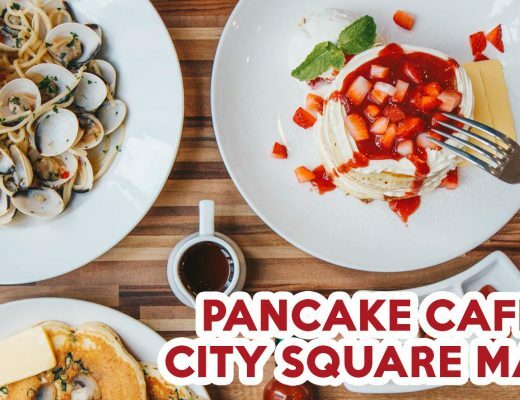 While their pastas are average and rather pricey, Coastes does a pretty decent breakfast selection ranging from the full works to simple items like yogurt with berries ($10). 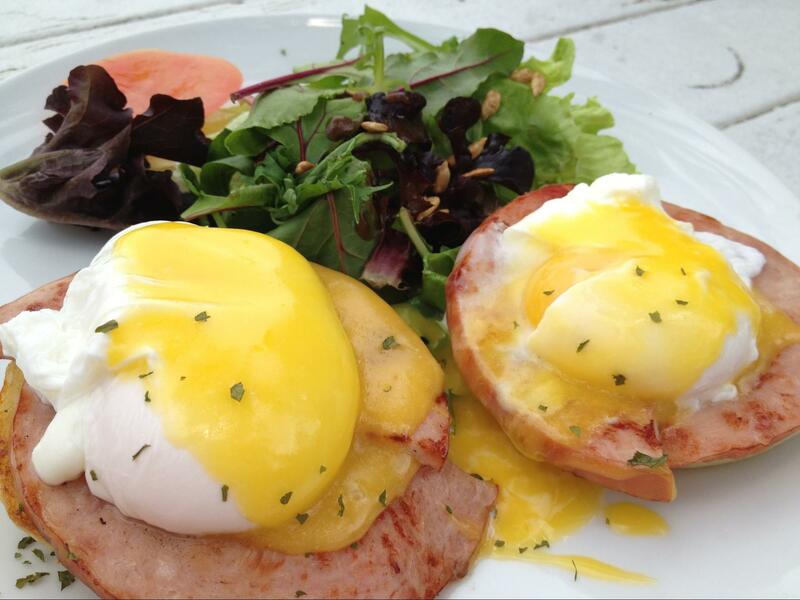 Their eggs benedict ($18) is classic and no-frills, with runny poached eggs resting on slices of panfried ham and toasted english muffins. If you’re feeling peckish, try their banofee tart ($12) which features gooey caramelised toffee and bananas in a sweet pastry crust. Yes, it’s indulgent and rich, but absolutely worth the calories. 8 Noodles may be hidden within the slightly more secluded Rasa Sentosa Resort on Siloso Beach, but it’s a great Asian alternative in an island of brunch places. Bored of the usual wanton mee or pork noodles? Try their fish udon ($15.80) instead! 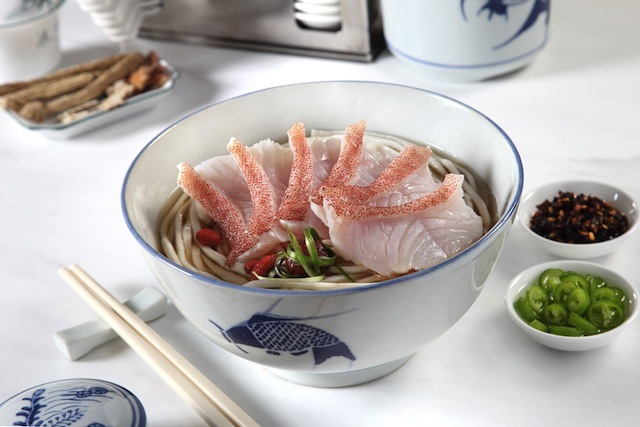 It features chewy udon and fresh slices of garoupa served in a comforting herbal broth. 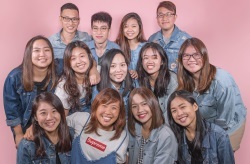 With pizzas and other mains going from $18-25, Mambo Beach Club is a great place to dine at if you happen to be at Siloso Beach. 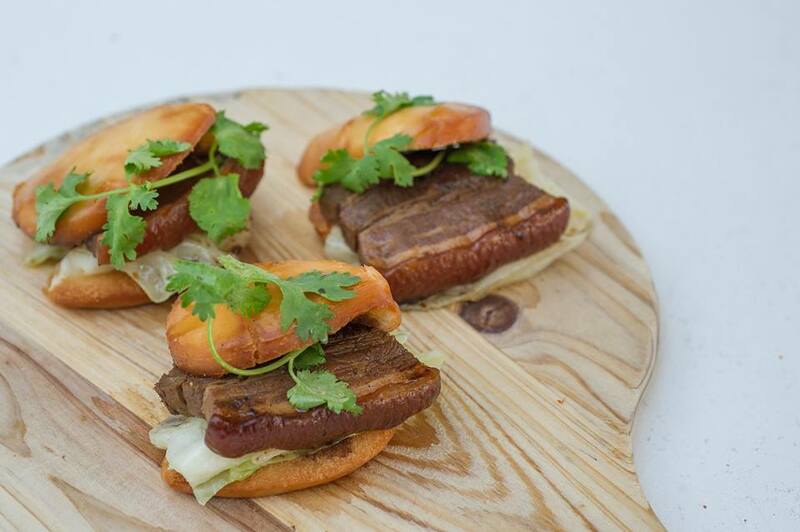 They also serve a delicious range of quick bites ($12-16), which makes for a perfect afternoon snack while people-watching. The following picks are a little above budget, but they were too good not to include in the list. Regardless, they still pack plenty of value for your buck! 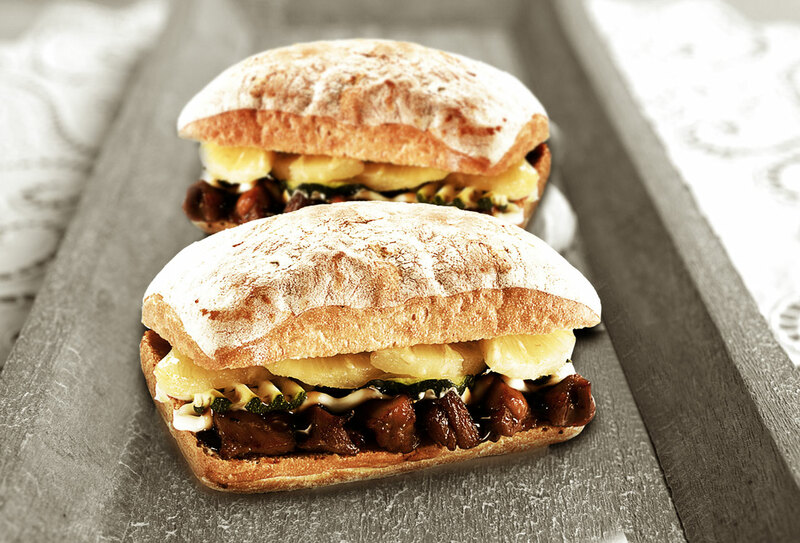 &Made and L’Entrecote have collaborated to bring diners affordable high-protein options at Quayside Isle. 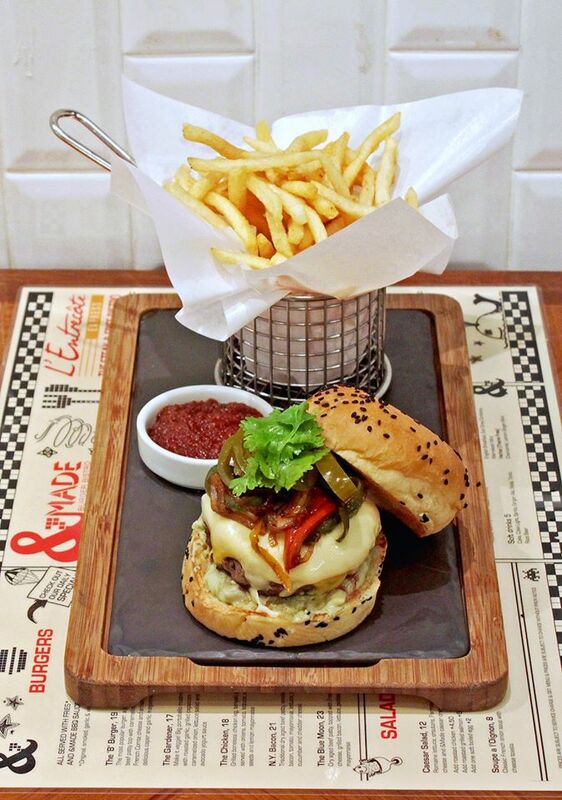 If you’re not up for L’Entrecote’s steak and fries, go for &Made’s large selection of burgers. From their Cheeseburger ($17) to the Three Little Pigs ($24), there’s a burger for every type of meat lover. All burgers are served with fries and a side of &Made’s special BBQ sauce. One of the newest kids on the Quayside Isle block, Miska impresses with their Mediterranean menu and quirky decor. 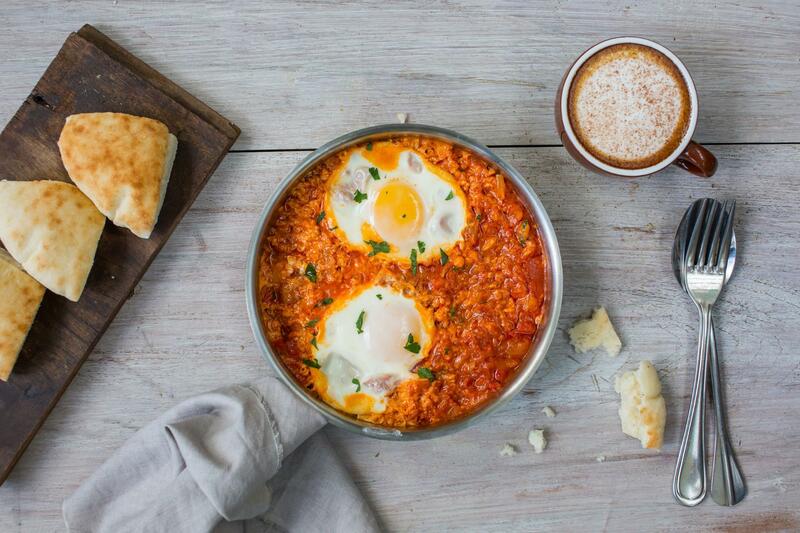 They have an exciting range of pitas available in addition to brunch staples like the Shakshouka ($19). For a true Mediterranean experience, go for their falafel pita ($18) – their deep fried chickpea balls will not disappoint. Another excellent choice would be the Cypriot Halloumi ($18), featuring baked halloumi in a freshly baked pita, topped with olives, cucumber, and tomatoes. 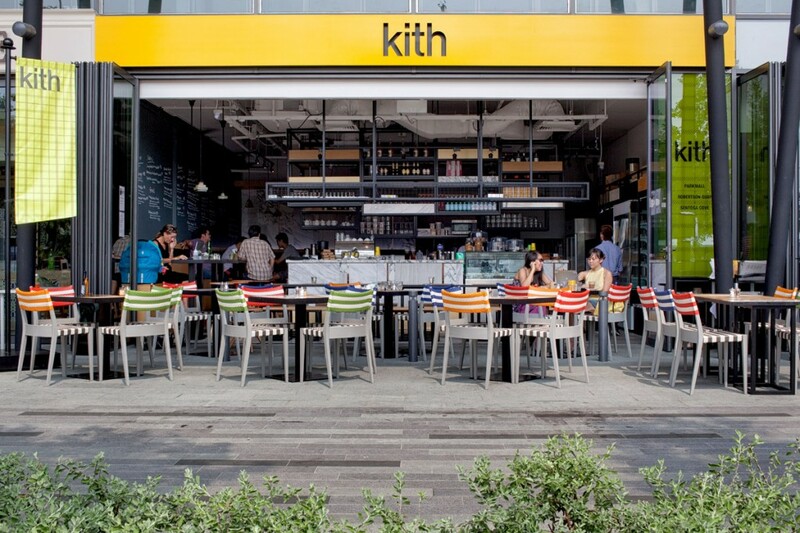 Update: Kith at Quayside Isle has permanently closed. Kith at Quayside Isle is one of the places I love to frequent at Sentosa Cove because of the laidback vibes and tranquility of the area. It’s a much better option than their outlet at Park Mall which is always packed. The food at Kith really speaks for itself as they deliver unwavering consistency. My usual order consists of a Kith Breakfast ($20), where you’re given toast, eggs of your choice, crispy bacon, and smoked bratwurst, in addition to your greens and mushrooms. As strange as it sounds, I would also highly recommend their chicken curry ($22). It’s rich with a good fiery kick of spice, and goes brilliantly with the accompanying saffron rice.